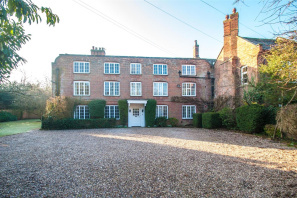 A truly outstanding and historic family home extending to approximately 5,507 square feet of internal accommodation and sitting within formal gardens of approximately 0.85 of an acre at the heart of this popular Staffordshire village. 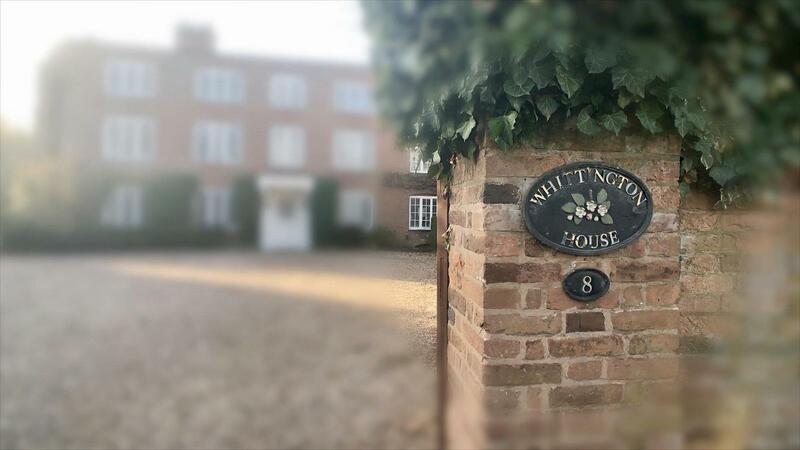 One of only a handful of homes within Whittington to offer such vast and sumptuous family accommodation perfectly blending practical family living space with the opulent twists of grandeur that a house of this importance should possess. 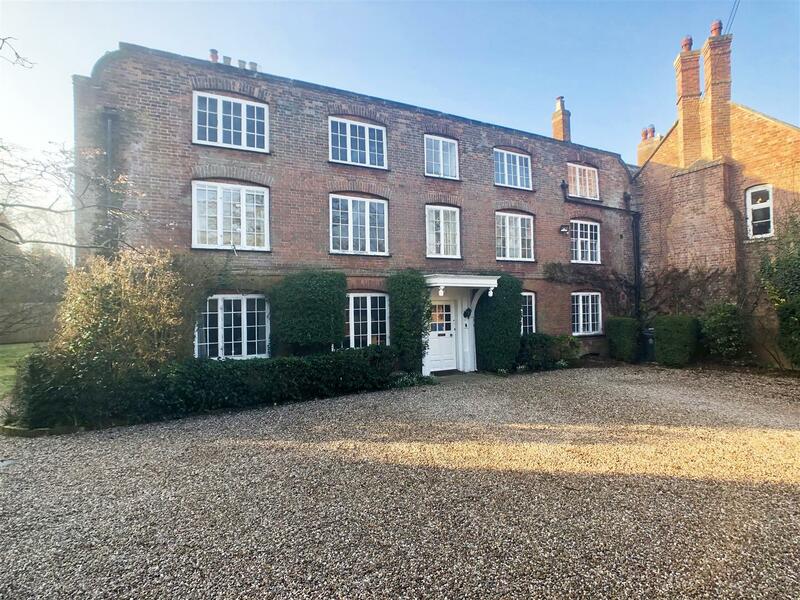 Dating back to the early 18th Century with later additions in the early 19th Century this Grade II Listed property's elegance and resplendent history of is evident at every turn. The upper floors offer seven bedrooms and three bathrooms all spanning off an intricate web of impressive landings and staircases linked by the grandest of central staircases boasting a wonderful symmetry. 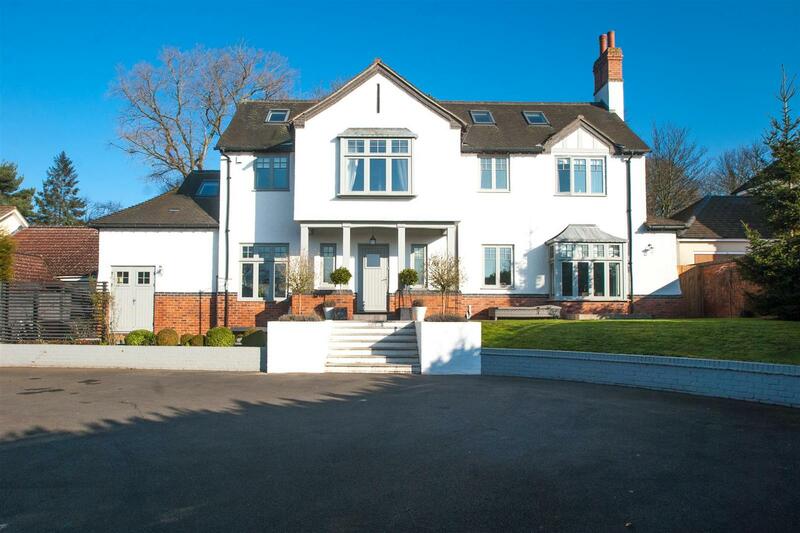 The ground floor echos the grandeur of the upper floors with an impressive reception hall, panelled drawing room and two further receptions rooms with the kitchen, utility and conservatory adding a wonderful contemporary twist catering to the needs of a modern family. There is also a large cellar. Externally the property occupies a plot of some 0.85 of an acre with manicured lawned gardens at the heart of the village and a gated gravel driveway offering parking for many vehicles and a garage of over 250 sq.ft with stairs to a loft area. 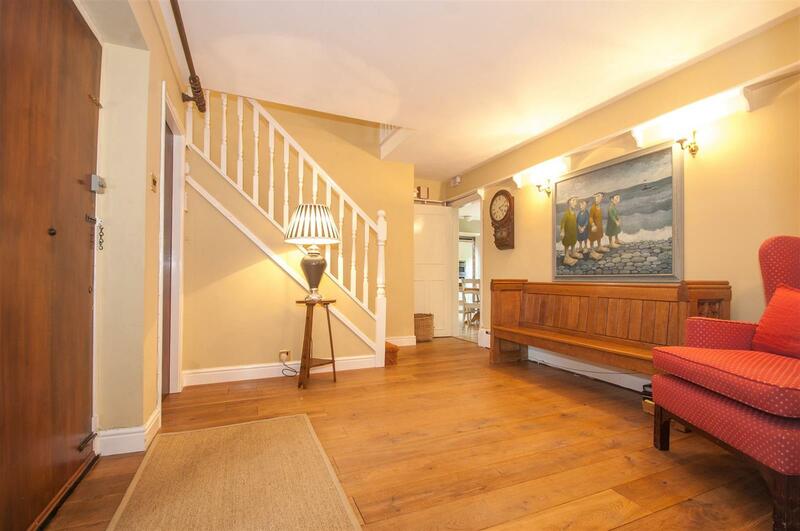 Viewing is essential to appreciate the abundant charm and flexibility of this home as well as it's further potential. 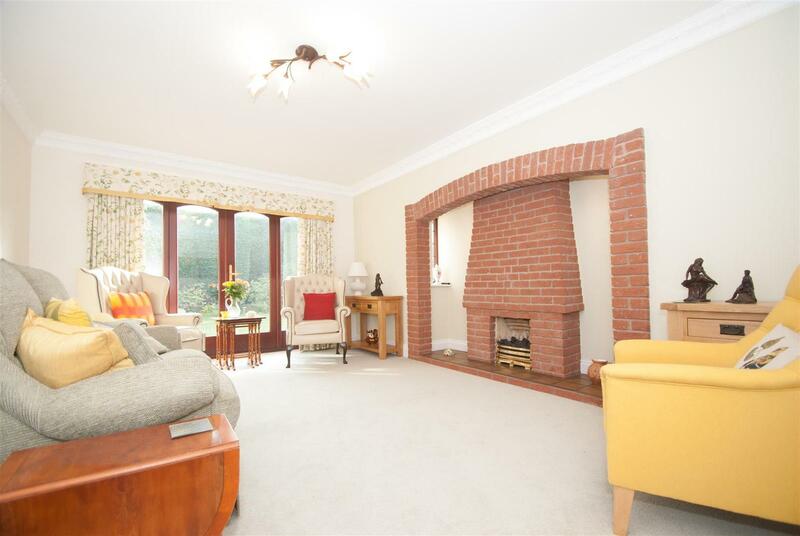 A truly delightful family home on a substantial plot enjoying an enviable position in this exclusive residential area. 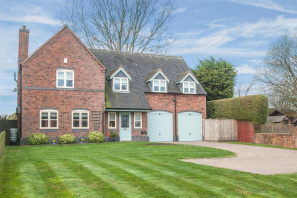 Nestled on the rural fringe of the much sought after village of Shenstone, only a short walk from the train station providing a regular service in to Lichfield and Birmingham. Having been a happy family home for over 35 years, it is time for a 'new chapter' and the current owners are looking for a new family to make memories of their own in this wonderful property. The modern and flexible layout provides 2,138 sq.ft of beautifully presented accommodation catering to the modern day needs of a growing family. Comprising: entrance hallway, cloakroom, living room, sitting room, kitchen diner, utility/second kitchen and office garage conversion on the ground floor whilst the first floor boasts a grand gallery landing, principal bedroom suite with en suite shower room, three further double bedrooms and an opulent family bathroom. 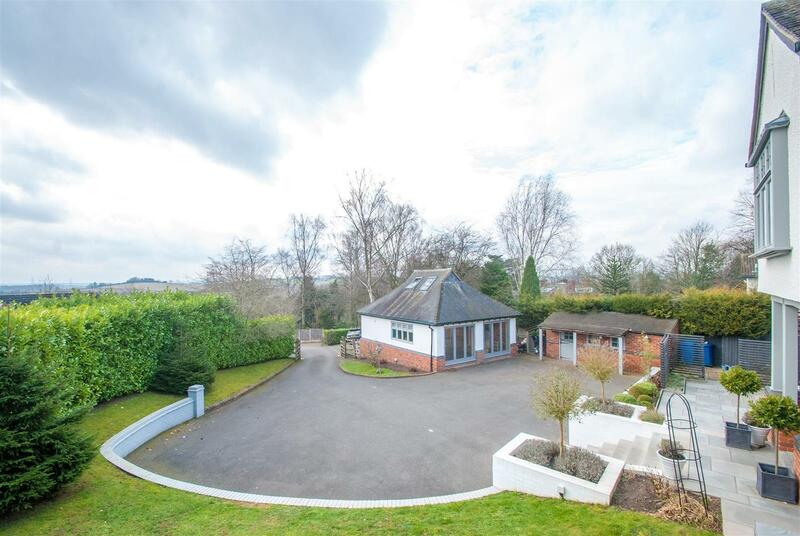 Externally the property sits on a good sized plot manicured to perfection with a lavishly stocked, south facing, rear garden, impressive fore garden and tarmac driveway parking for a number of vehicles. 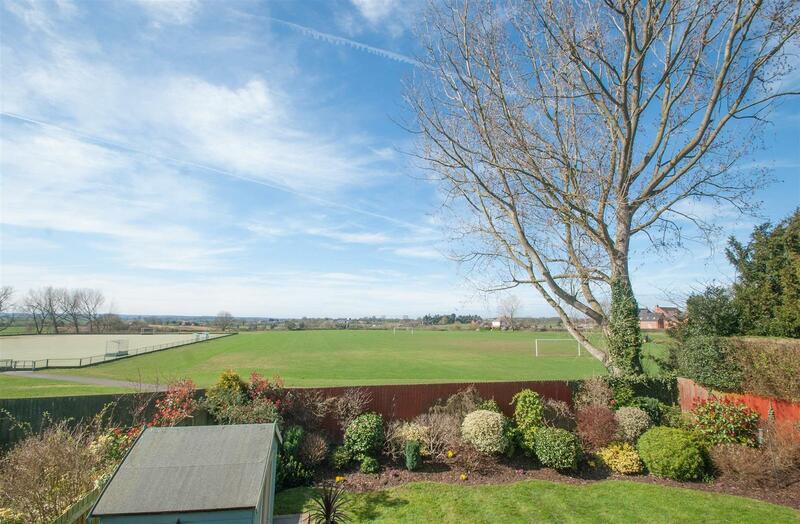 The property also lies within the King Edwards catchment area. Viewing is essential to appreciate the enviable position of this property and the abundant charm and warmth you feel once inside. 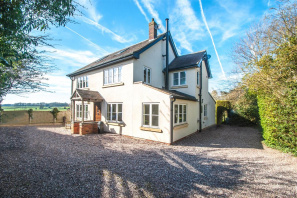 A substantial family home dating back to 1880 on the rural fringe of the Cathedral City with some of the most beautiful views the Lichfield area has to offer. Offered for sale with no onward chain, this attractive property has been completely refurbished by the current owners to offer bright and flexible accommodation over three floors with a pleasant blend of traditional styling and some clever contemporary twists. The sensible design of this property takes full advantage of the rural views in almost every room, with an internal inspection highly recommended to fully appreciate the unrivalled setting but also the attractive nature of the house itself. The ground floor has clearly been designed with entertaining in mind with a 20' formal dining room, 24' living room and a 20' by 20' L shaped kitchen/diner/family room, in addition to a second sitting room, cloakroom and the most elegant of hallways. The first floor offers three double bedrooms and two bathrooms and the second floor boasts a funky, open plan, bedroom suite with sleeping area, living area and dressing area, all benefiting from a most impressive gable end window with Juliet balcony framing the breath taking views. The property occupies a substantial third of an acre plot of neatly manicured formal gardens with shaped lawns and patio seating areas interspersed with a selection of established trees and shrubs. 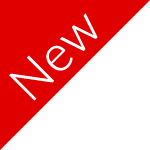 Further benefits include a chicken run, large timber storage shed and a generous private gravel driveway providing parking for numerous vehicles including a caravan or motorhome. It has been said a million times before but this property really must be viewed to appreciate its exceptional nature and truly wonderful position. A substantial, executive, family home extending to 2283.1 sq.ft of internal accommodation, occupying an elevated and central village plot of an impressive size with far reaching views to the rear. Constructed in 2008 and already having undergone a complete refurbishment by the current owners to their own meticulous standards. The result is a beautifully presented family home offering extensive and flexible accommodation over just two floors. 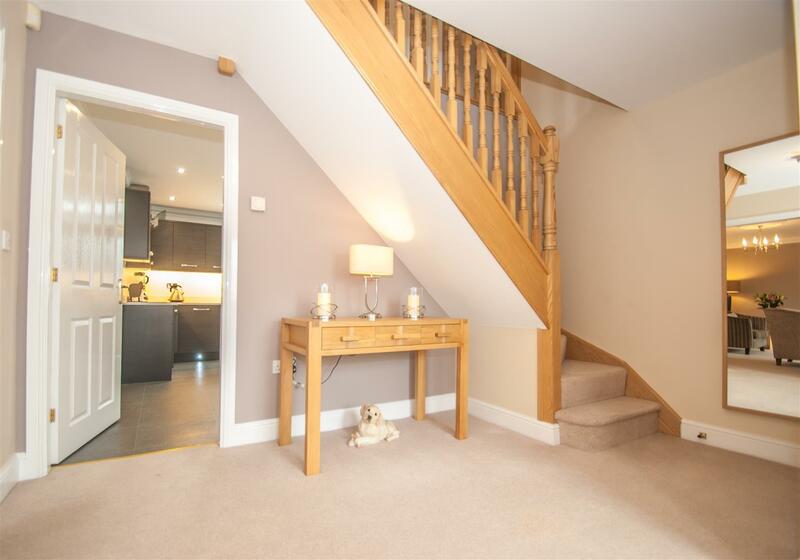 The spacious and bright entrance hallway is dominated by a polished oak staircase rising to the first floor and has a modern guest cloakroom. 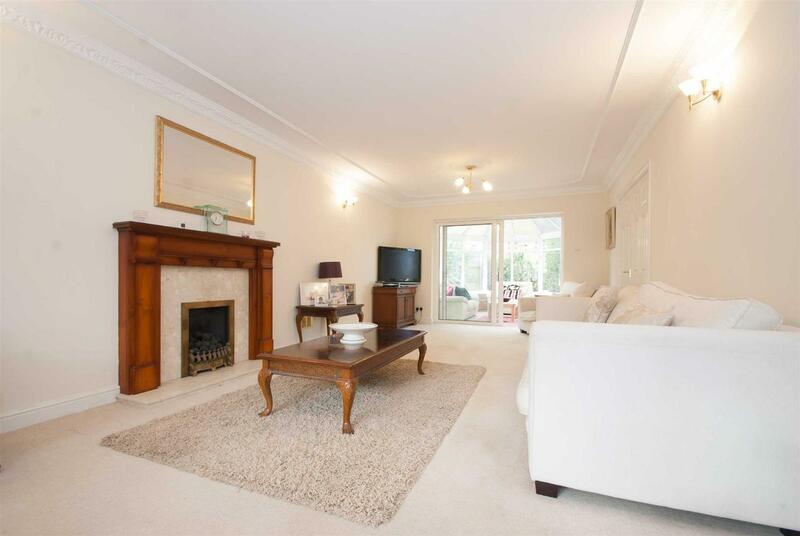 A spacious living room has a contemporary Sepol fireplace and double doors opening to the impressive dining room with french doors opening to the rear garden. The showpiece kitchen opens in to a utility area and has also been finished to the most exacting of standards with modern wall and floor units, quartz worksurface and a range of Neff integrated appliances and American fridge freezer. The look is finished off by high quality Rhino flooring and effect lighting. The first floor boasts a, most attractive gallery landing which also has space for a study area, two bedroom suites with modern en suite bathrooms, two further bedrooms and a luxury family bathroom. There is a wealth of fitted storage solutions, large airing cupboard and loft and far reaching views to the rear. Externally the extensive plot consists of a large lawned garden to the fore with picket fence boundary and a block paved driveway for a number of vehicles. 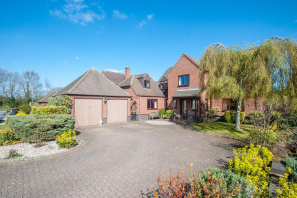 There is an integral double garage with electrically operated doors and the most delightfully landscaped rear garden with a wealth of manicured shrubs, lawn, patio seating areas and summer house. 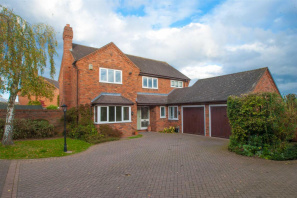 This property really must be viewed to appreciate its exceptional nature and is offered for sale with no onward chain. 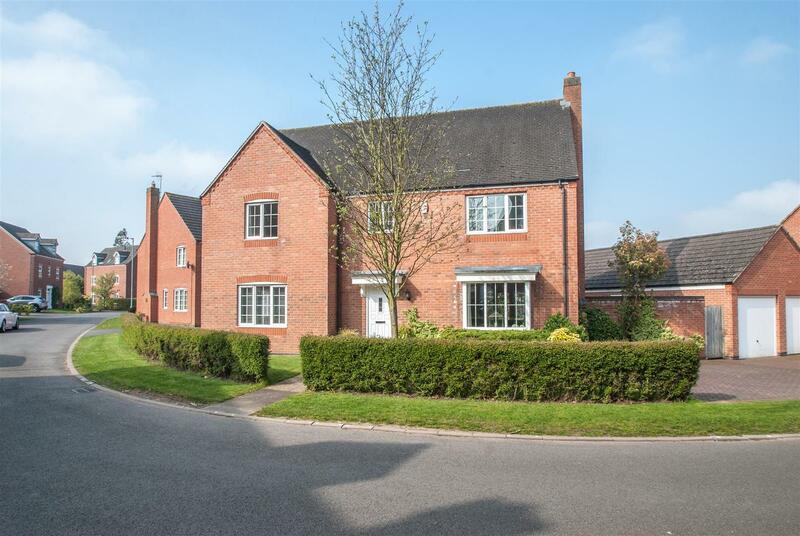 An impressive family home extending to 2,358 sq.ft of internal accommodation on this select development of just ten, substantial, executive homes on the rural fringe of this popular Staffordshire village. 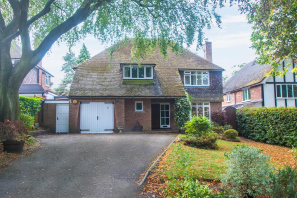 Occupying an enviable plot of manicured gardens this extensive property offers flexible accommodation over two floors catering to the modern needs of a growing family. 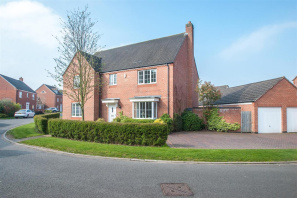 The ground floor provides a large entrance hallway, cloakroom, living room, dining room, breakfast kitchen, study, sitting room, conservatory and utility whilst the first floor boasts an attractive gallery landing, five bedrooms and two bathrooms. The extended nature of the property could possibly lend itself to annex accommodation as a second staircase rises from the sitting room to the fifth bedroom. 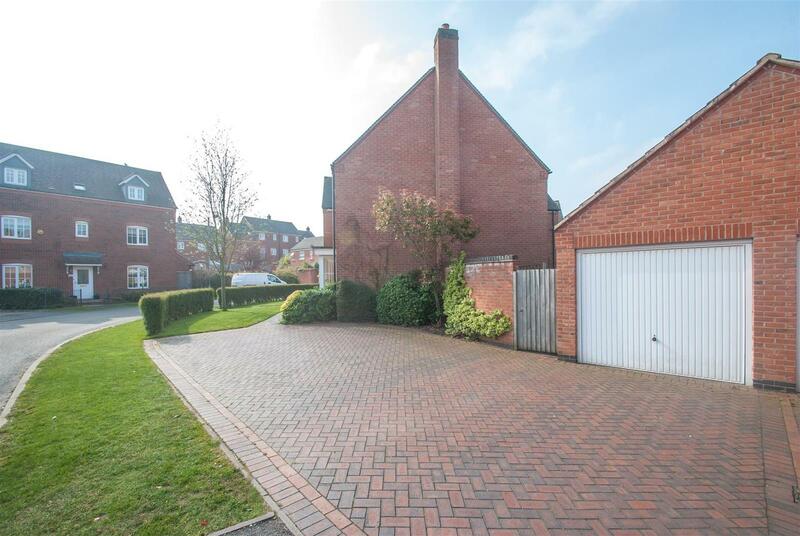 Externally there is a double garage, landscaped fore and rear gardens and extensive private driveway. Viewing is essential to appreciate the exceptional nature of this home and its idyllic setting. 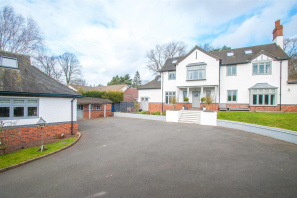 Possibly one of the most desirable styles of home, occupying one of the most impressive plots imaginable within this highly coveted corner of Darwin Park perfectly positioned for easy access to the City Centre and the 'all important' Waitrose Superstore. The stylish interior has been presented in a faultless manner by the current owners and extends to some ??? ?sq.ft of internal accommodation arranged over two floors with some exquisite contemporary twists. A spacious hallway is flooded with natural light from the double height arched window with gallery landing and has double doors opening to both the dining and living rooms which also enjoy a double aspect. 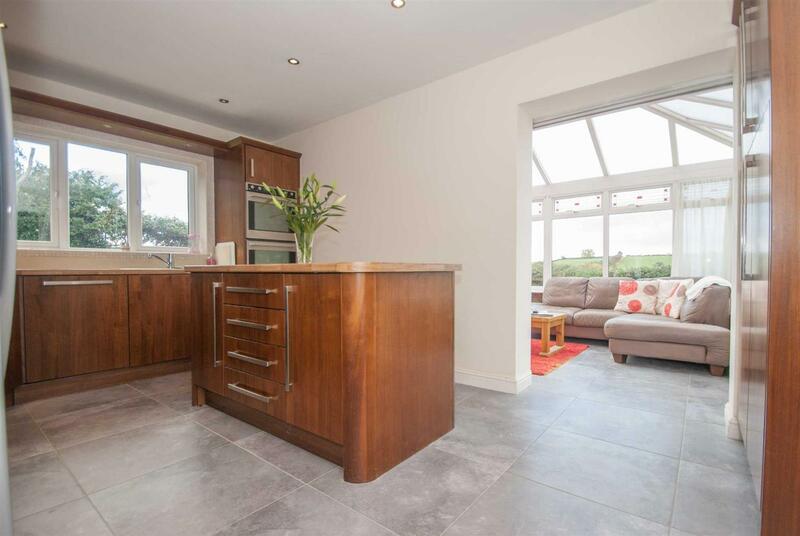 A spacious kitchen with integrated appliances and a breakfast bar is well served by a lobby entrance with American fridge freezer and a well positioned breakfast room, utility and cloakroom. The impressive design continues on the first floor with a simply stunning landing looking down on to the entrance hallway, a principal bedroom suite with dressing room (formerly a fifth bedroom) and en suite bathroom, a second bedroom suite with en suite shower room, two further bedrooms and a family bathroom. The unique nature of this property is very evident when you are outside. 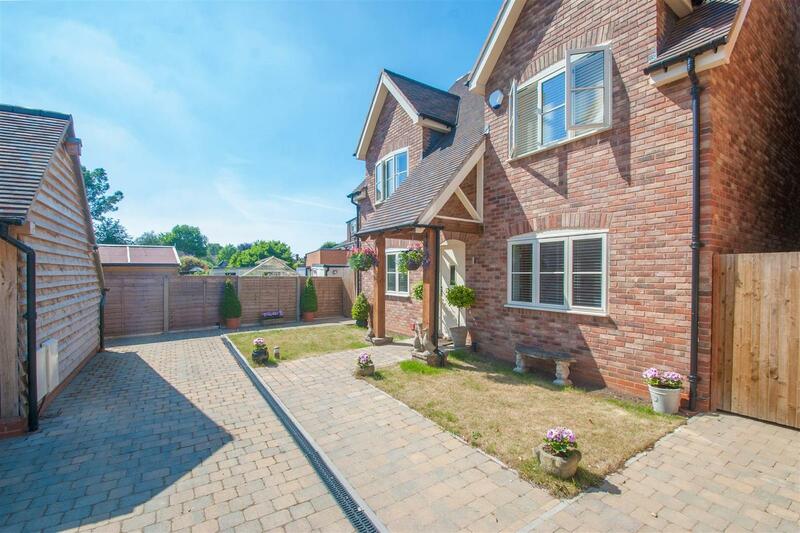 Occupying an impressive plot with neat fore and side gardens, block paved private driveway, tandem garage and the most delightful, landscaped, rear garden with good levels of privacy. Viewing is essential to appreciate the exceptional nature of this home, its unique plot and easily accessible position. 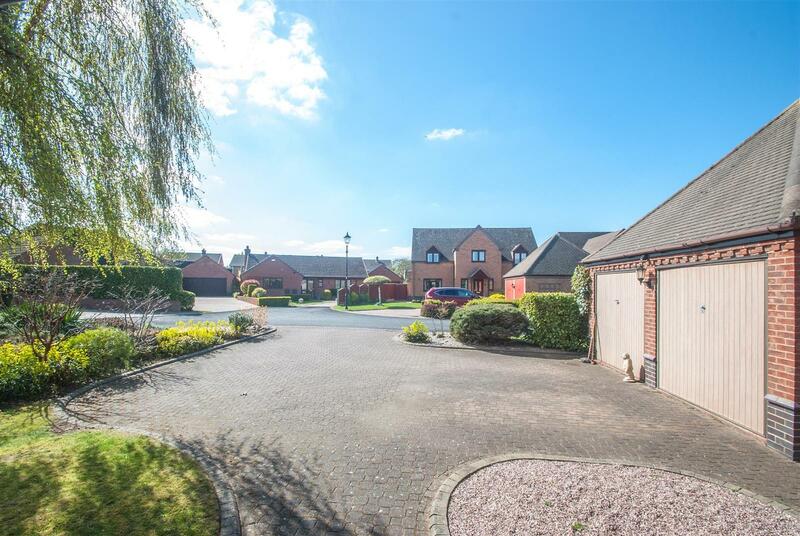 An impressive, three bedroom, detached bungalow on this select development of just ten, substantial, executive homes on the rural fringe of this popular Staffordshire village. 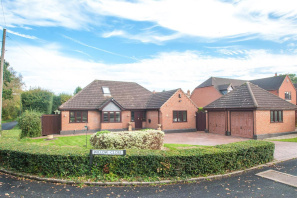 Occupying an impressive corner plot offering beautifully presented and flexible accommodation with the added benefit of a first floor which is currently being used as a spacious guest suite . The ground floor provides an entrance hallway, three bedrooms, two bathrooms, two receptions, conservatory, kitchen and utility. 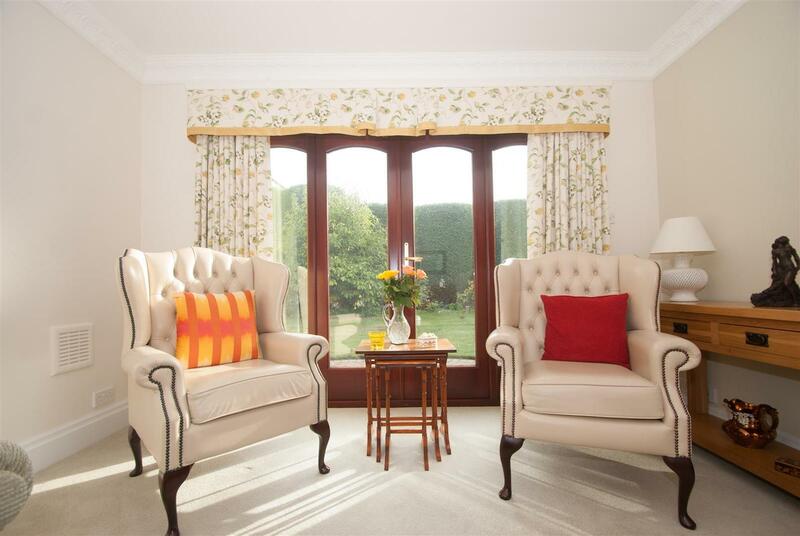 The flexible nature of this bungalow however allows two of the ground floor bedrooms to be used as a second sitting room and a study. 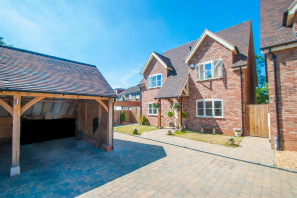 Externally there is a double garage, landscaped fore, side and rear gardens and extensive private driveway. 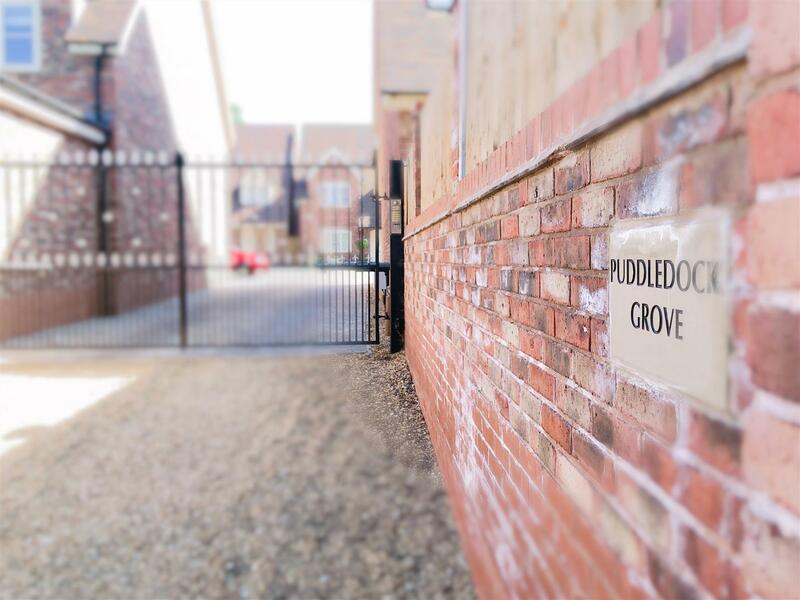 An exceptional, modern property completed by the renowned house builder Allied Securities in 2017 reinstating the historic, and thoroughly delightful, moniker of Puddled Grove dating back to the 1800s. This select, gated, development of just seven executive homes, enjoys a central village position within the John Taylor catchment, and is finished to the most exacting standard, rarely seen in today's market. 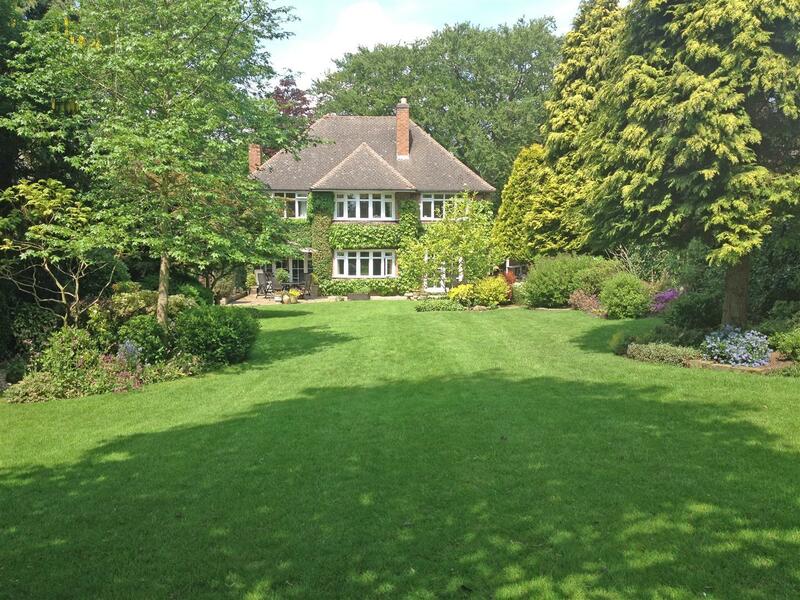 Number 9 occupies an enviable corner plot benefitting from increased privacy, larger fore garden and gated side access. Internally the property offers flexible accommodation over two floors with the ground floor comprising: spacious entrance hallway, cloakroom, utility with integrated appliances & underfloor heating, living room, dining room and a simply stunning breakfast kitchen again with a full range of integrated appliances and underfloor heating. The first floor boasts an impressive landing, four double bedrooms with superb levels of fitted storage and two luxury bathrooms finished to the highest of standards with Villeroy & Boch suites. Externally the impressive nature of this home continues with beautifully presented fore and rear gardens, side storage area and an oak car port with allocated parking. Exceptional four bedroom detached family home built by First Post Homes renowned locally for their dominance of the luxury home market. 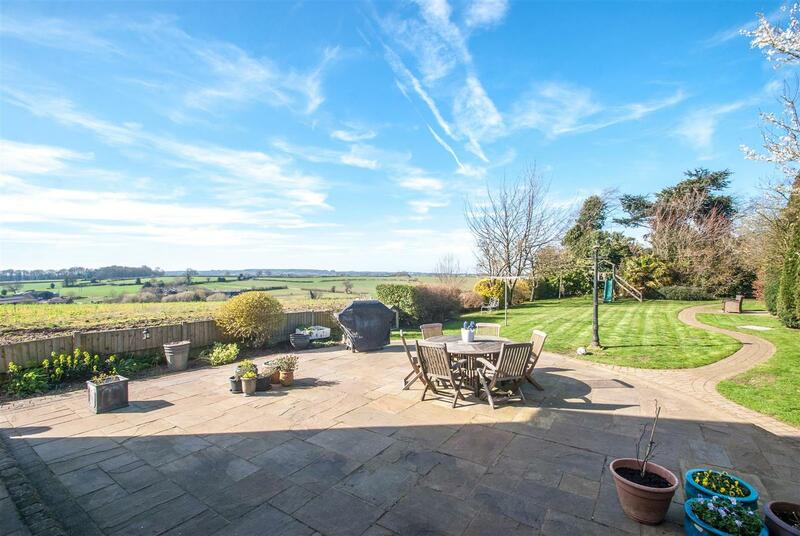 Occupying a corner plot on this select development this impressive property extends to 2,306 sq.ft offering flexible family accommodation over two floors with delightful rural views over the surrounding countryside. The ground floor boasts an entrance hallway, living room, dining room, breakfast kitchen, study, cloakroom, utility and two conservatories. The first floor provides four bedrooms and two bathrooms. 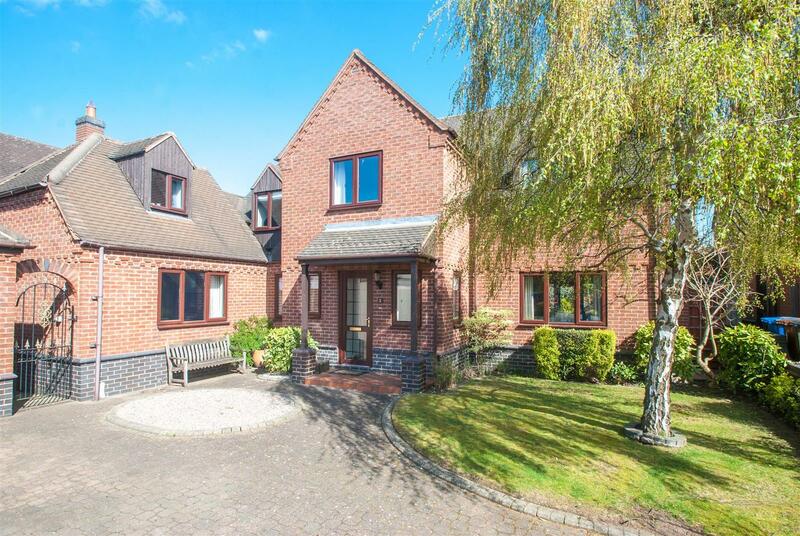 Externally the property benefits from a block paved driveway, double garage and fore, side and rear gardens. Viewing is essential to appreciate the impressive nature of this home.